School is now is session! Take time to learn something new yourself – especially before the hustle and bustle of the holidays approach. Fertilize for fall, get the water valves tested, and prepare for the weather to start changing. 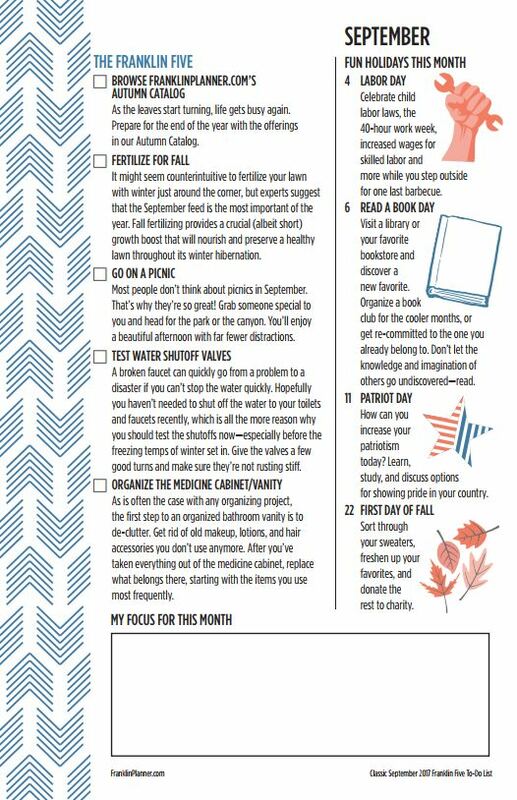 September is a great time to for preparation and maintenance updates.